License plate? Check. Registration? Check. Insurance? Check. Inspection sticker? Check. Recall repairs … What’s that you say – recall repairs? It’s not the law yet, but it will be if two senators from the Northeast have their way. Sen. Ed Markey of Massachusetts and Richard Blumenthal of Connecticut want the federal government to require vehicle repairs associated with recalls to be completed before states issue a driver’s registration. The penalty to states not implementing the law could be loss of federal highway funds. The lawmakers introduced the measure after the worst year ever for recalls – almost 65 million in the United States – more than twice the previous record set in 2004, according to The Detroit News. It would be a big step, since millions of cars on American roads have been recalled but not repaired. More than 30 percent of vehicle owners do not respond to recalls, according to the National Highway Traffic Safety Administration, which would equate to nearly 18 million vehicles last year. 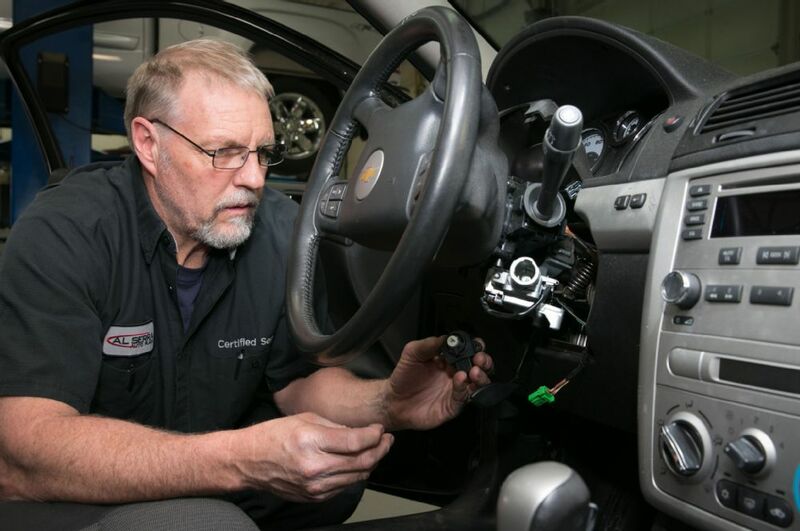 But some non-repair percentages are much higher than that as reported by the automakers, which recognize their vested interest in ensuring that their vehicles are safe to operate. Carfax, which sells automotive data to consumers, estimates that more than 46 million vehicles nationwide have at least one safety recall that’s never been fixed. Under the proposed legislation, state DMV’s would be required to notify vehicle owners of recalls at the same time they send out registration renewal reminders, or, for new registrations at the same time the DMV sends out the proof of registration documentation to vehicle owners. That would put pressure on everyone involved – car owners, motor-vehicle agencies, automakers and dealerships – to get vehicle recall repairs made in a timely manner.